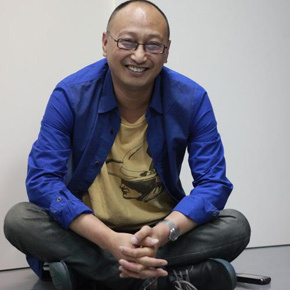 Feng Boyi has been active and independent in the curatorialcircles of Chinese contemporary art for many years, with an experimental and critical attitude, and is respected by artists and organizations for his performance of a serious, specific and persistent style. 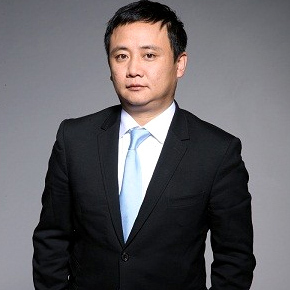 He will work with Michael Rush, founding Direcor of the Museum, to develop an ambitious program of exhibitions and events exploring contemporary art from China and the Far East. 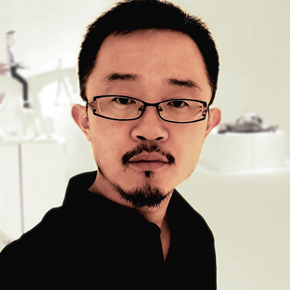 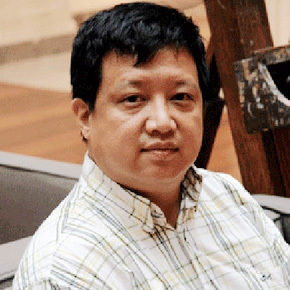 As the curatorial don of the Central Academy of Fine Arts, Pi Li exerts great influence on the academically critical system of contemporary art in China and endeavors on recommending new prominent artists. 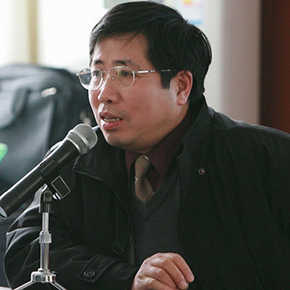 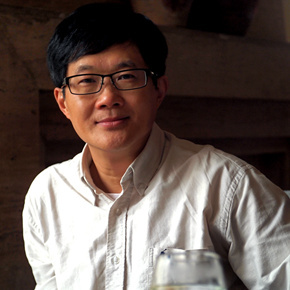 As the current vice president of the School of Humanities, CAFA and Director of the Arts Management Department, Yu Ding has participated in the international Association of Arts Administration Educators (AAAE) Conference and made his speech. 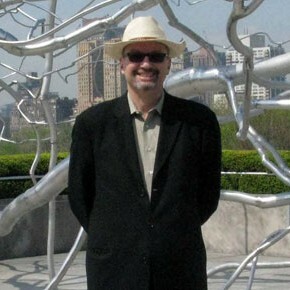 In 2006 he was invited to visit the Arts Management Department of Columbia University and teach there. 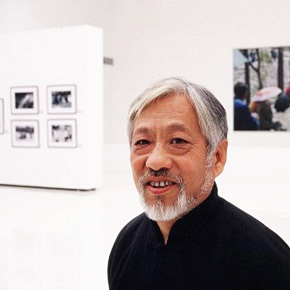 Referred to as the “Godfather of Chinese contemporary avant-garde art”, Li Xianting is a renowned independent art critic and curator of contemporary Chinese art.He is critical to shaping the history and theory of Chinese contemporary aritsts' works and his influence is perpetual. 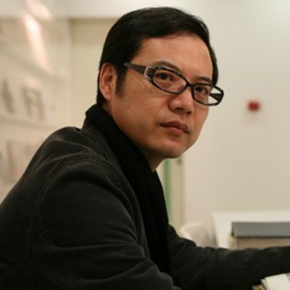 Jin Shangyi is a quintessentially official artist of the People’s Republic of China. 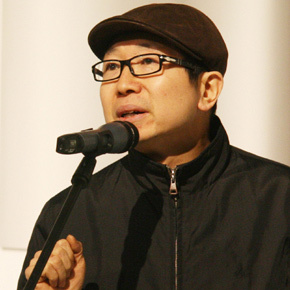 Jin’s act of homage, his “Compliments to Vermeer,” raises a number of issues that this essay will examine from the perspective of an art critic trained and working in the West.